AUTHOR FRANCIE HEALEY, COMMENTARY, Brain Research, AND MORE ON THE GEORGE WILDER JR. SHOW. 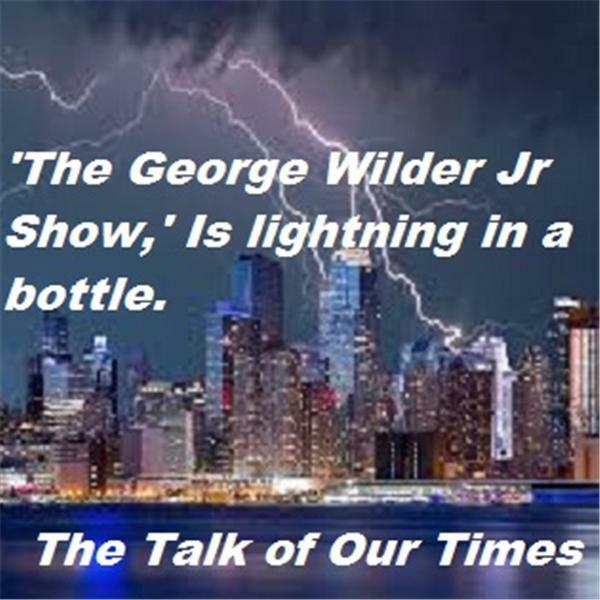 If you liked this show, you should follow The George Wilder Jr Show. MAKING THE WORLD A BETTER PLACE ONE SHOW AT A TIME. THE TALK OF OUR TIMES. JOIN THE FUN AND HAVE A GREAT TIME. HELP SOMEONE TO HAVE A BETTER DAY.